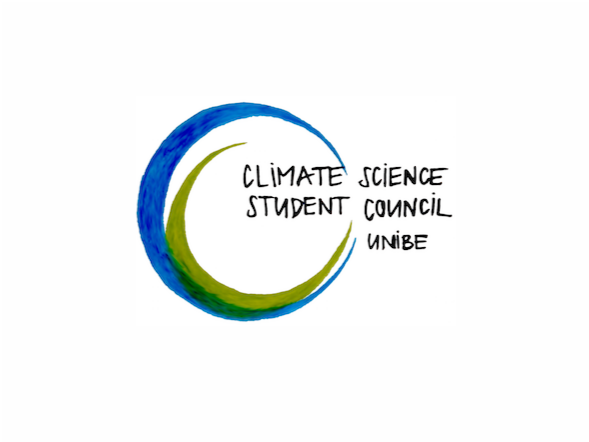 Welcome to the Climate Science Student Council website! This is the official website of the CSSC, founded in September 2015. Here Master and PhD students can find all the necessary information they need for their studies programme and projects that they can get involved with! Meet us on Thursday, 1 March 2018 at 17:00 at Restaurant Grosse Schanze! Young Boys Bern plays against GC Zürich on 11 March 2018! Climate students will have a chance to get the tickets for only 12 CHF and get some free beers before the match. Urban ecologists! The Uni-gardening pilot project is now moving towards actual development! Should you wish to get your hands dirty, the weekly garden meeting will be held every Monday 18:15 at the back of the OCCR at Falkenplatz 16. Pastinaken anyone?